Kickstarter and crowdfunding sites like it have had their critics but there’s little doubt that they have helped innovation flourish. There are great products out there in the world that you can buy now that would never have seen the light of day had this particular funding route not been available. 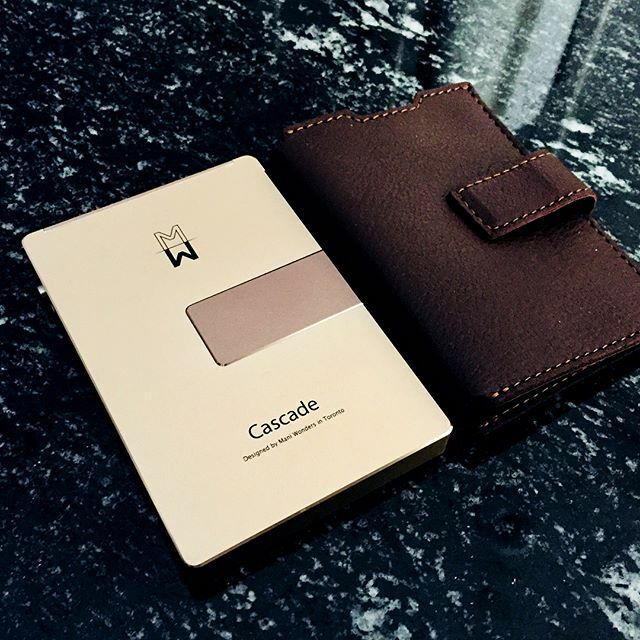 One of those we feel is Cascade Wallet, which has made its funding goal on Kickstarter with a few days left to go. And that would have been a crying shame as we happen to think it’s pretty smart. 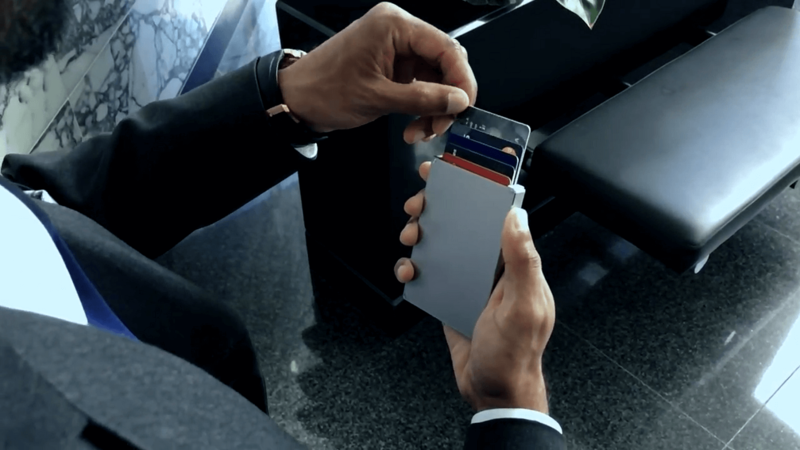 The Cascade Wallet is a hand-sized aluminium case that makes access to credit cards much more convenient than in a conventional wallet. It can hold up to seven debit or credit cards and, with the slide of a button on the side, it ejects in a cascade format so you can choose one immediately. A bit like a magician’s card trick. What’s more, the case is protected against RFID wireless scanners. That not only prevents potential thieves from scanning your cards, but means you can keep an Oyster travel card in the wallet style cover on the outside and not worry about the bus or Tube system from double dipping – taking funds from the Oyster and an NFC-enabled card at the same time. The covers can also be used to store cash and up to a further eight cards. And, once attached, make it only about the size of a normal, stuffed wallet. The cover is not essential though, with a money clip built into the Cascade Wallet. And the device will come in several different colours to look nice when naked.